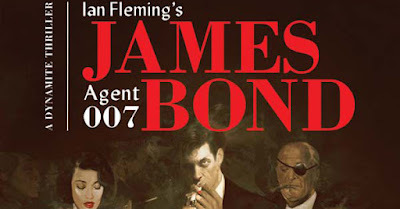 These days it feels like there is new literary James Bond stuff to blog about every day. 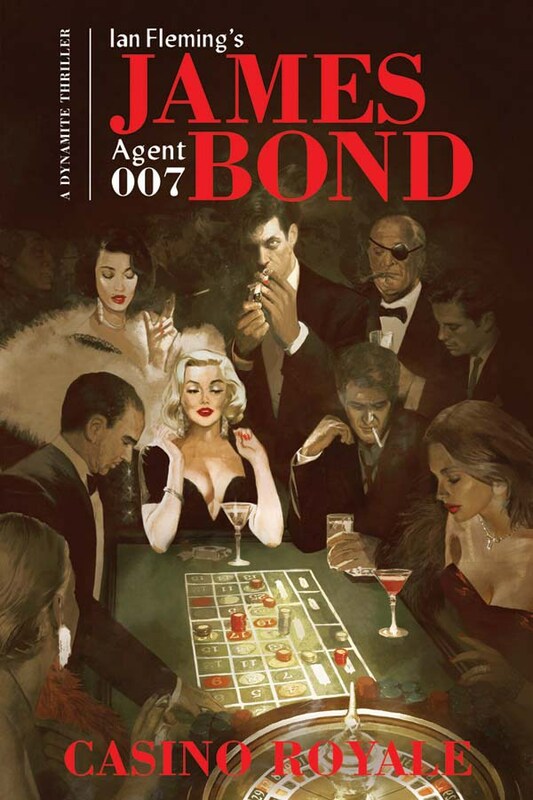 Most of the material comes from Dynamite Entertainment 007 and colleagues series. 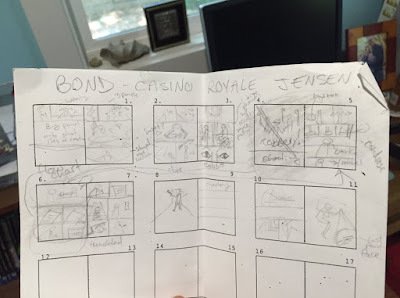 During 2017 writer Van Jensen and artist Dennis Calero has worked on turning Ian Flemings Casino Royale into a comic book once again. A few days back Van Jensen showed the anticipating fans how he works using his Twitter account. 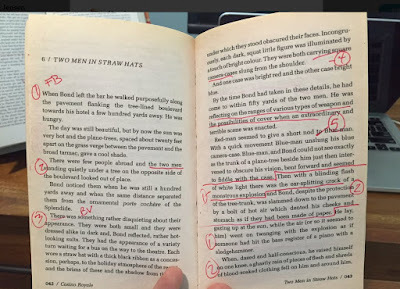 First off he reads the book of course. Secondly he seems to conduct the important text into small pieces and thirdly draws a set of storyboards for artist Dennis Calero I guess. 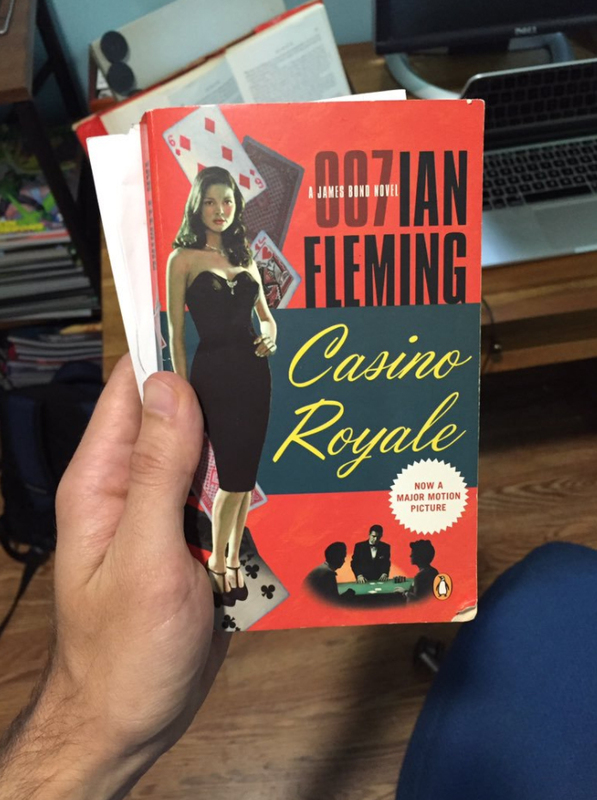 The Casino Royale novel has been pushed forward once already and will now be released October 17th. The book will be 160 pages so this will be a very exiting book to have in the collection. 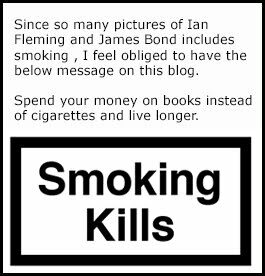 Below is some borrowed photos from Van Jensen. 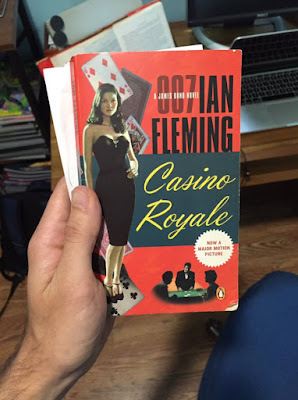 You can order Casino Royale from Amazon US for only $16.66 compared to normal price at $24.99 here or at Amazon UK for £22.99 here.